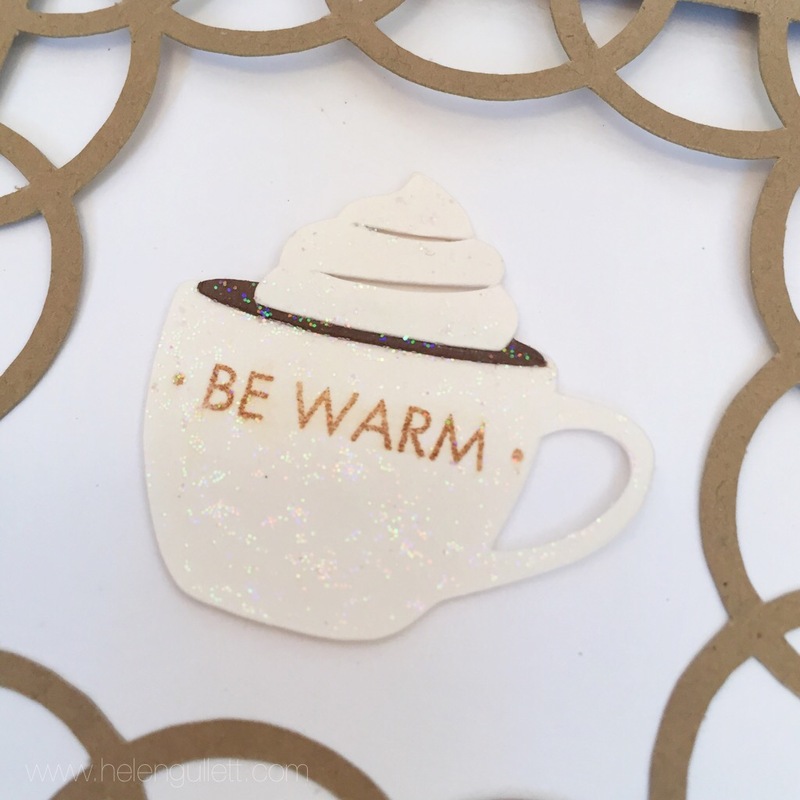 Love your craft card with tiny touches of gold and glitter! Lovely card! The ‘sparkle’ is a perfect touch! hi ! Thanks for this wonderful opportunity ! Comment on this blog post, ok 😉 ! Very cute cards! I like the colors and the pretty images! Updates on my email, ok ! This prize is gorgeous ! Thank you and thumbs up for your generosity 🙂 ! Have a merry merry Christmas with your charming family ! love the kraft and card in the center!!!! Helen, this card is simply sweet. You’ve framed that adorable image perfectly! So pretty. Love the Loop frame…Nicely frames that cup! Girl, you are totally working that cameo and I’ve been lovin’ your projects! love this little cup in a frame! following you on networked blogs now! You have been busy, another fun card! Love the window setting for the cup. Oh how cute! Nice prizes! Love all the details and glitter shimmer!! 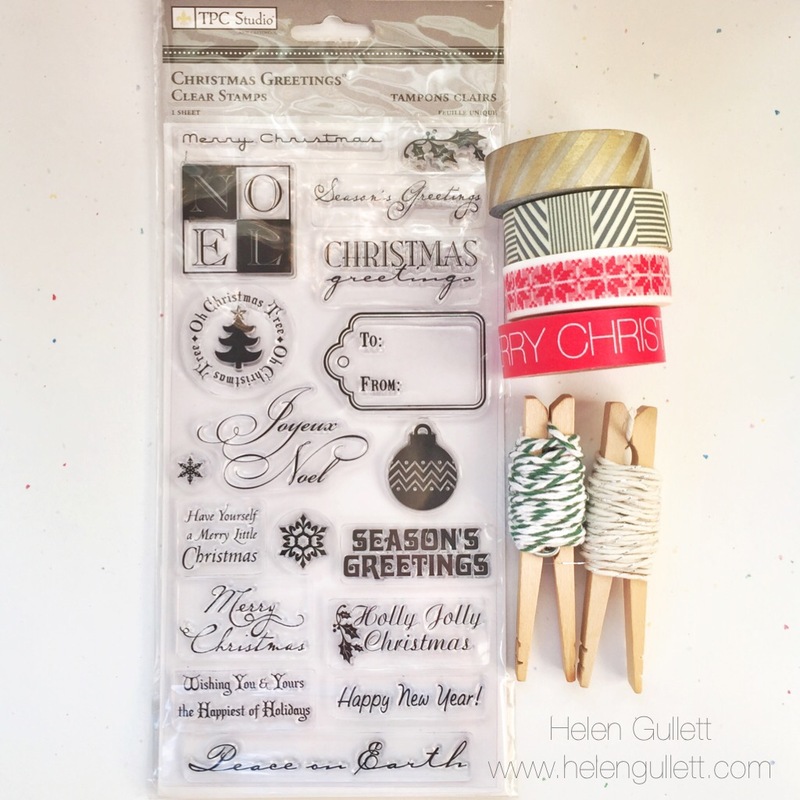 If you haven’t already, you have the chance to win 1 of 2 Wplus 9 stamps sets on my blog! I hope that you are able to stop by and comment before midnight Sunday! Good Luck… And Happy Hop-lidays!!!!! Another lovely card, Helen, love the die cut frame! TFS! 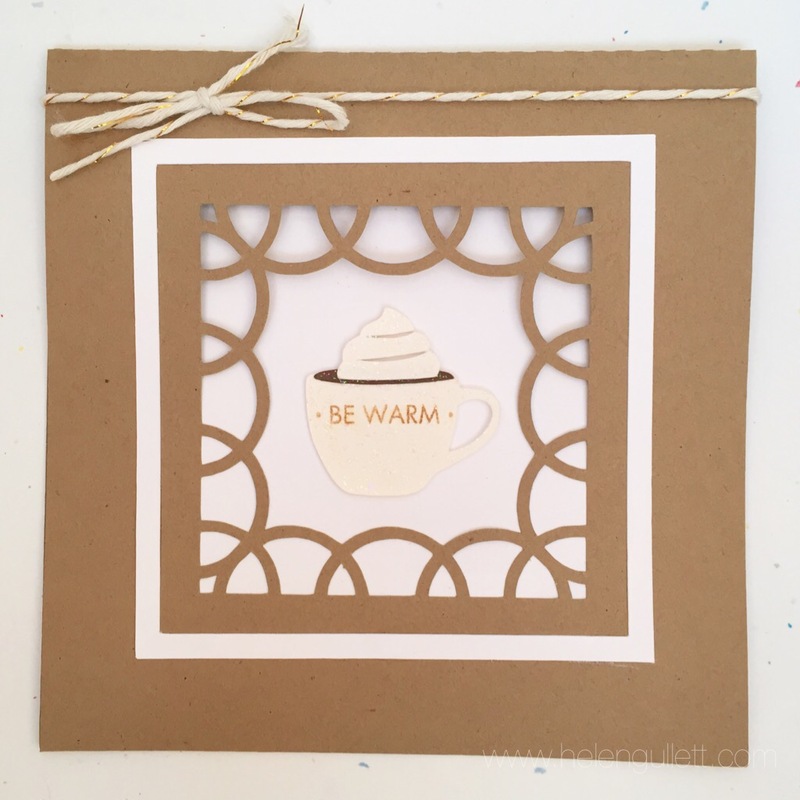 cute card – love the window! Love the cameo and your card! That mug with the the whip cream or foam piled hign. This is to cute! Fantastic, elegant and amazing card!! My e mail is libelula.gold@gmail.com; TFS!! I like how you framed the coffee cup. he he he!! adorable card! love that sweet little cup!!! so cute! !